If you shop at any of our retailers you've seen them on the shelves, but now for those of you outside the Pacific Northwest, you can now purchase Joseph's Grainery Garbanzo Beans online! 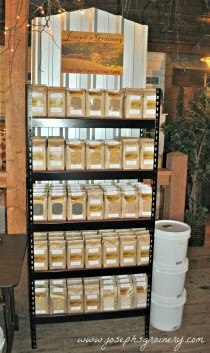 Simply visit our online storefront by clicking here or click on the photo of garbanzo beans in the column on the right. 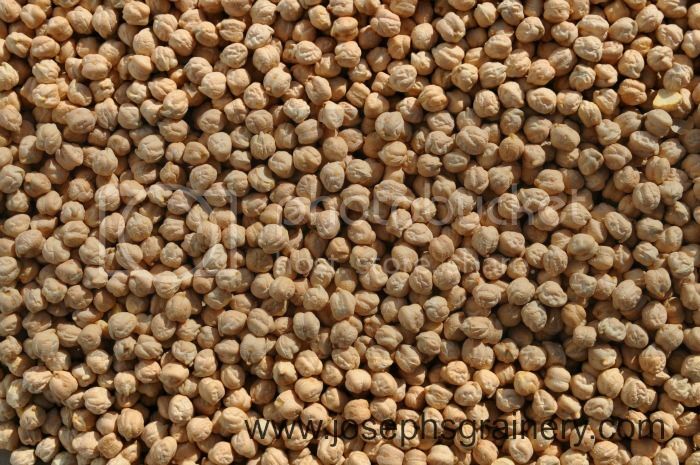 Garbanzo beans, often called Chickpeas are a member of the legume family and taste great cooked up in salads, soups, stews or even hummus. Garbanzo beans make a tastey and crunchy treat when roasted up with a few simple spices...look for some great recipes coming soon! Garbanzo beans can definitely be a part of your healthy new year resolution diet, so stock up today!